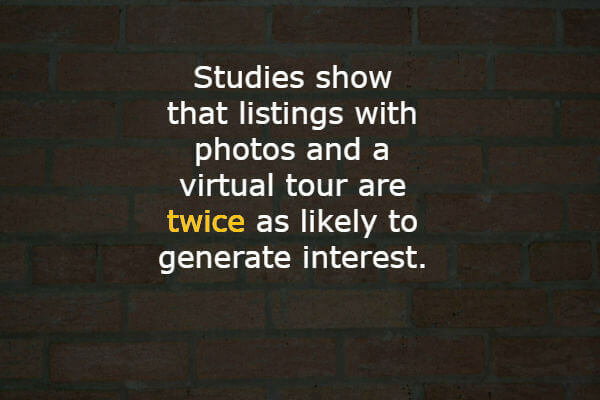 Businesses are already experiencing great results from the virtual tour feature on their Google listing. Check it out! 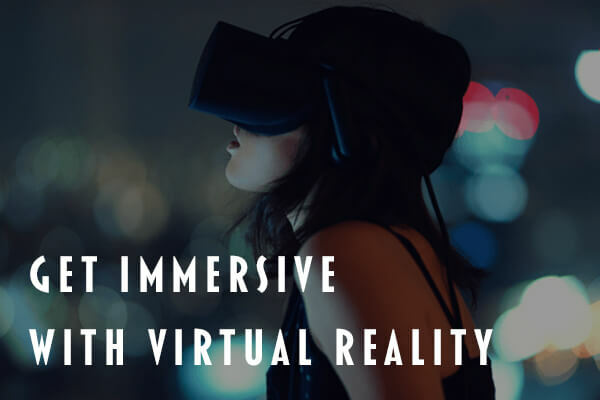 Our virtual tours are compatible with Google Cardboard and many other VR content viewers, which means that you can now offer a tour of your business in virtual reality while you’re on-the-go. It’s cool, easy and affordable! Schedule Your 360° Video Shoot! Invite people into your business before they even get there! 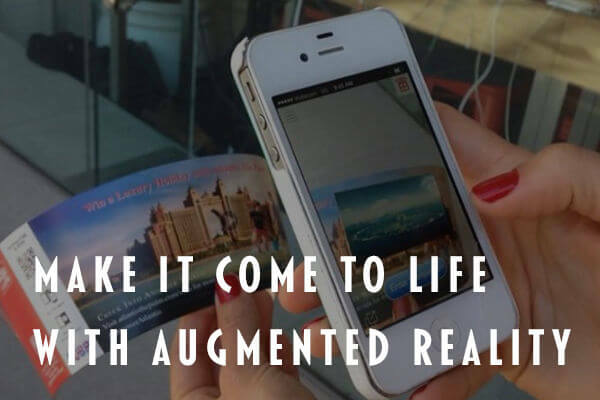 With the 360° Virtual Tour, people from anywhere in the world can experience the atmosphere of your business. 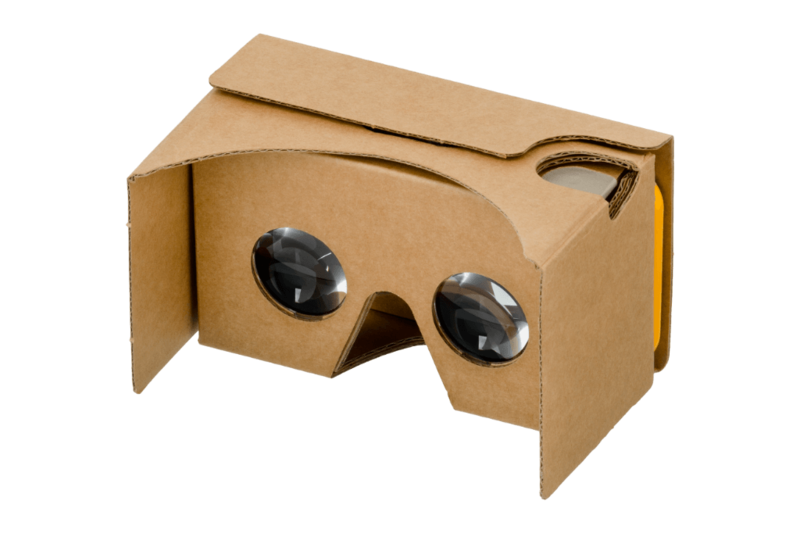 The virtual tour can be experienced from VR devices, from regular smartphones or desktops! 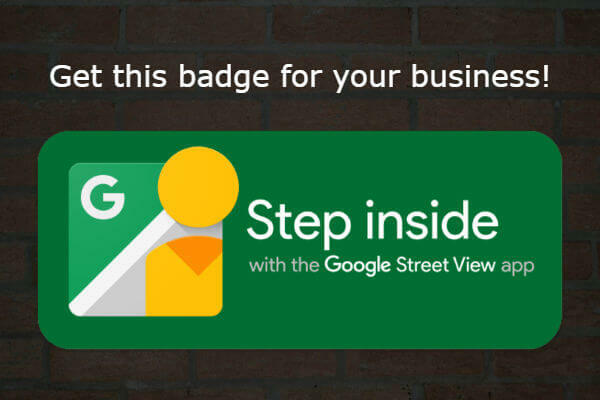 It’s an easy and affordable way for people to discover your business while they are browsing on Google. 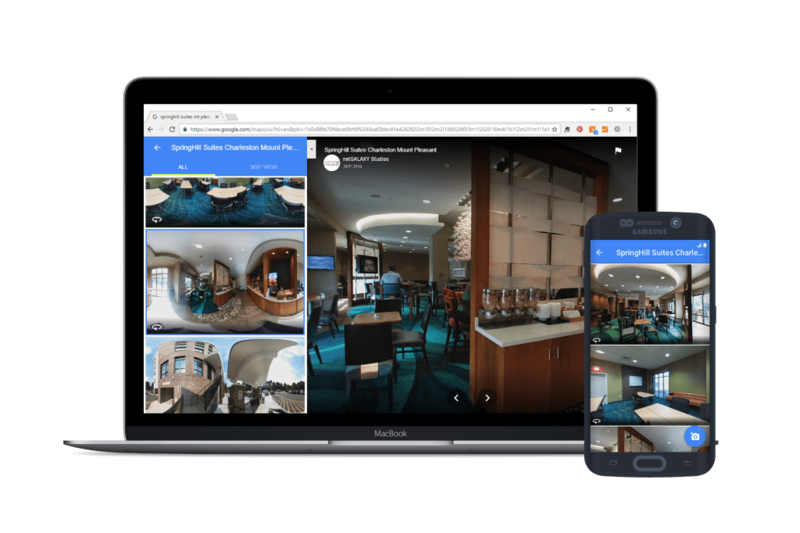 Hire us to capture your business in a 360° view and to create an amazing, mobile-friendly virtual tour! We charge $3.60 for every shot. If your business is located outside of the downtown Charleston area, travel fees may apply. We like to follow Google's guidelines when taking 360° photos, including spacing of photos. Google recommends spacing the photos about two small steps apart (1 m / 3 ft) when indoors and five steps apart (3 m / 10 ft) when outdoors. For a 1,000 square foot building, you can expect about 110 shots taken. At $3.60 per photo taken, you can estimate approximately $396.00. For more open spaces with less obstacles, spacing can be farther apart as much as 20 feet apart. Complete the form below to let us know you’re interested and we’ll reach out to you so that we can get the process started! These shoots generally range from one to two hours, so we suggest that you schedule the shoot during a time when your customers or employees will not be on location. We schedule shoots on weekdays as early as 6 am and as late as 6 pm.